Brandy Currie is a John Maxwell Team leader and speaker. Goal setting is one of the keys to maintaining consistent leadership. Passionate about both AT and Leadership Brandy is glad to be able to join us as we grow our profession. John Ciecko has a whole board of goals he checks off as he accomplishes them. 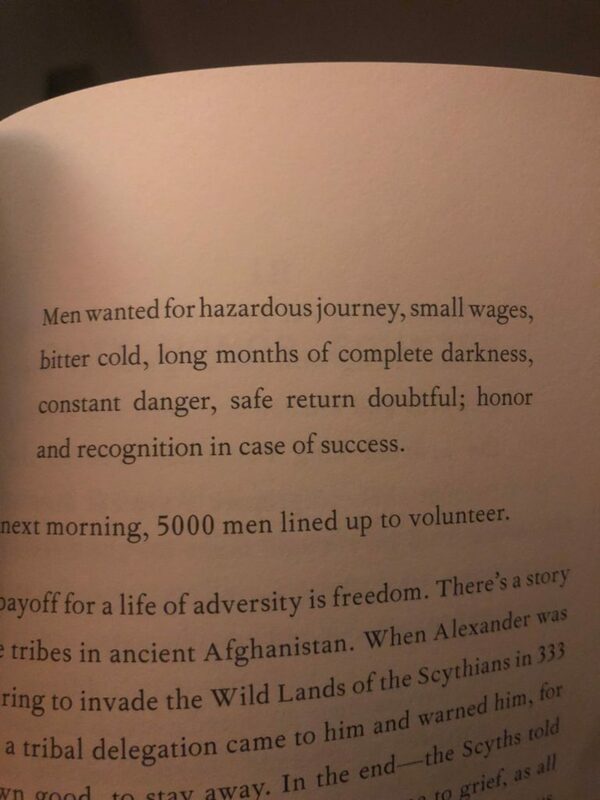 Some of the goals are weekly, monthly and yearly. What other books should you read? Want to watch the podcast on YouTube? Want to check out the show notes? 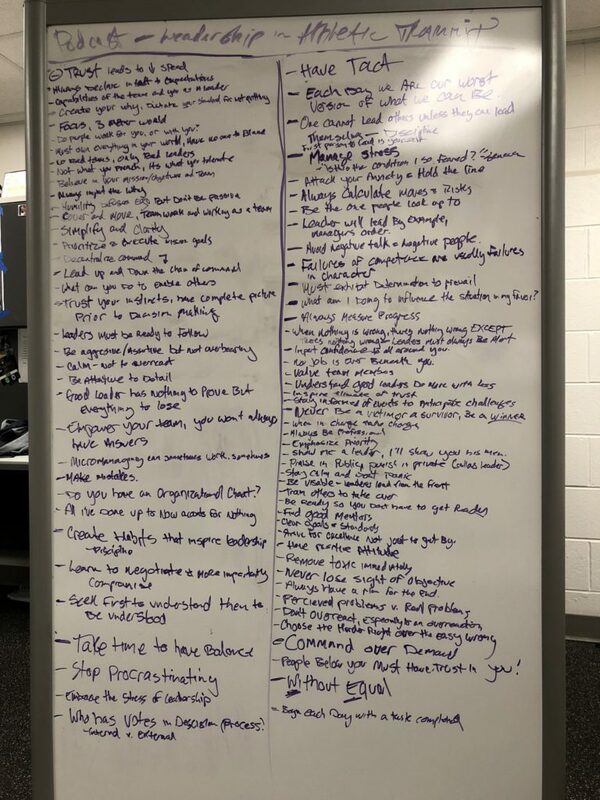 This entry was posted in Orlistat non prescription, Studio and tagged #LeadershipSeries, 21 laws of leadership, Brandi Currie, Brandy Currie, Brandy Curry, Goal setting, John Ciecko, John Maxwell, Leadership in AT, Leadership In Athletic Training, Leadership Series on October 31, 2018 by Host of The SMB. What are the rules for leadership? In this episode of Leadership in Athletic Training John and Kelly discuss the book and how it applies to Athletic Training. Things change and if we are not willing to adapt we dig our heels in and get left behind. Ask for help from a colleague, mentor, or social media circles when you have a tough case or someone is not responding. You can not win every battle and you need to know when to sit down and listen. They cover several other practical ways it applies in their practice and changes they have made from taking ownership of the responsibility to lead. Want to read Team of Teams? Click through my affiliate link to buy a copy off Amazon. The following are the interviews in the Leadership in Athletic Training Series. This entry was posted in Orlistat non prescription, Studio and tagged book review, John Ciecko, Kelly salter, Leadership in AT, Leadership Series, new rules, team of teams on October 24, 2018 by Host of The SMB. Extreme Ownership means no more excuses. Extreme Ownership means you take ownership and responsibility for all actions and circumstances surrounding you. 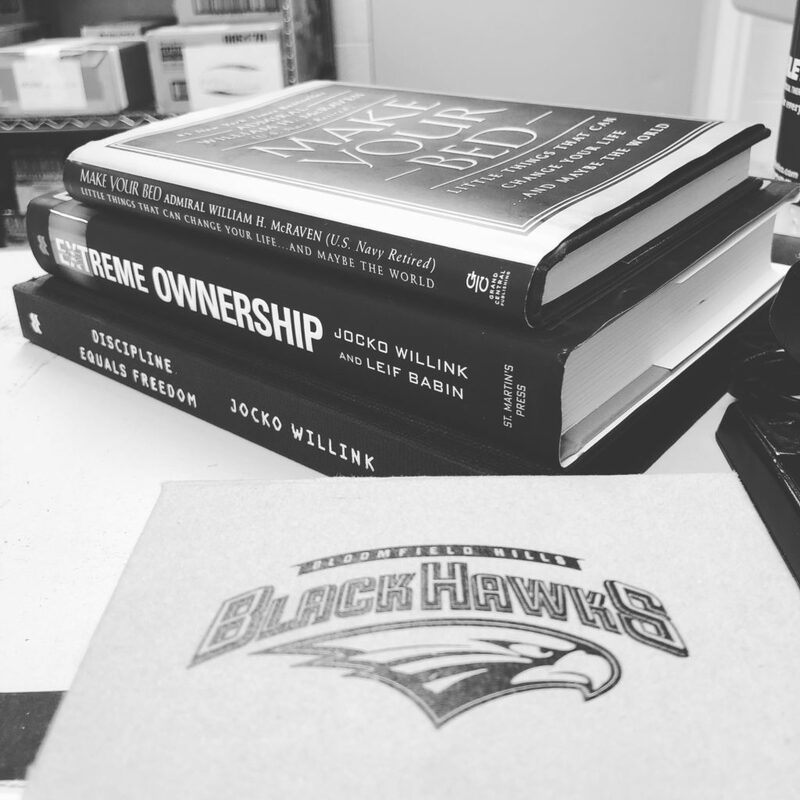 In the book Extreme Ownership, Jocko Willinik and Leif Babin share really hard hitting principles about being a leader. The leadership principles are the same ones that make Navy SEALs so effective and have helped mega corporations find repeatable success. John Ciecko III takes over the podcast for the series on leadership. We have read the book and summarized how this applies to our lives both personally and professionally. Our new principal did not seem to appreciate me or the work we were doing to keep athletes safe. He did not come by and talk to us. He asked who questions every time I tried to do something extra. Therefore he did not like me or support or program. Actually he did not know me, my reputation, role or reason. He wanted to have all the answers before allowing his students to go on a field trip. He needed more information that I failed to communicate to him. In this podcast i tell a story of how i know he supports me and my program now because we have built the relationship and i provided needed information upfront and fill in gaps when needed. Our hope is that YOU will join us on this journey of extreme ownership and begin to lead your environment. This entry was posted in Orlistat non prescription, Studio and tagged Extreme Ownership, Norvasc cost, John Ciecko, john ciecko 3, Leadership In Athletic Training, Leadership Series, Leif, Studio on October 10, 2018 by Host of The SMB.